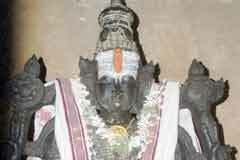 Srivaikuntam Vaikuntanatha Perumal Vishnu Temple is an ancient temple located in the state of Tamil Nadu. 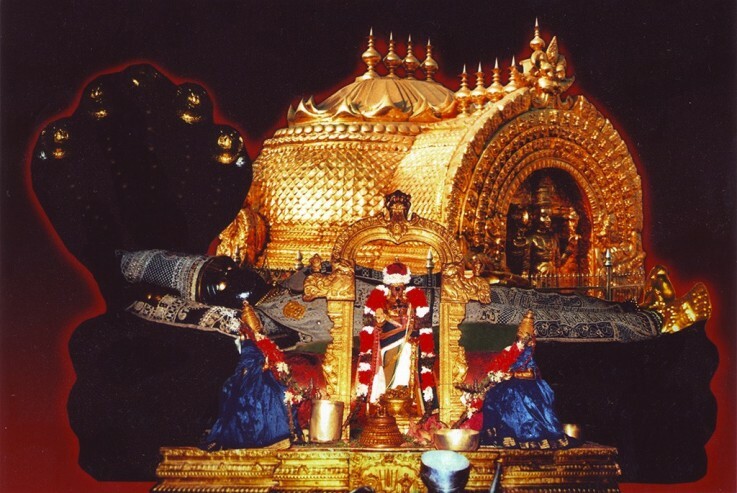 It is one of the vaishnava temple and forms part of the 108 Divya Desams shrines dedicated to Lord Vishnu. 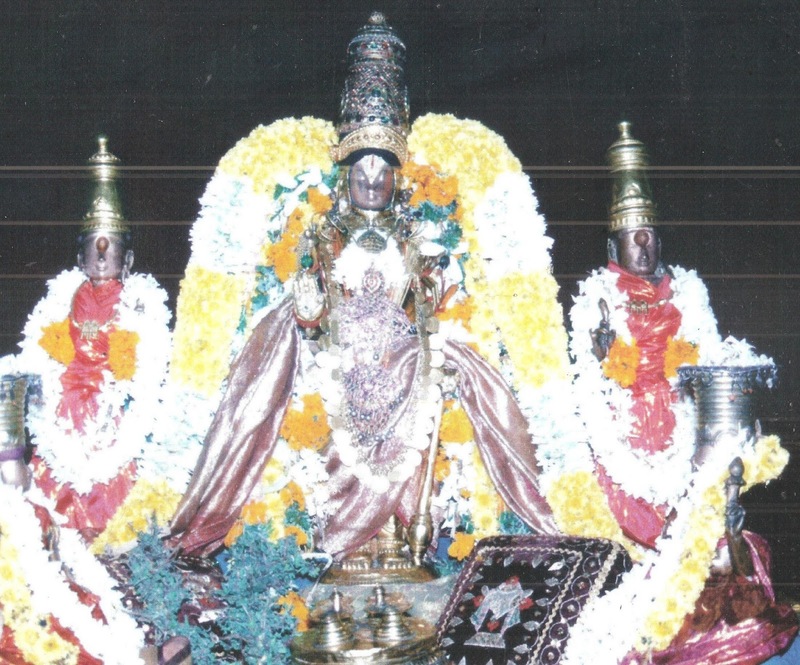 Srivaikuntam Vaikuntanatha Perumal Vishnu Temple is also known as Kailasapuram. It is very well connected with road network and the temple lies at a distance of about 1.5 miles away from its Station. This is a place worthy of visiting at least once with near and dear ones. 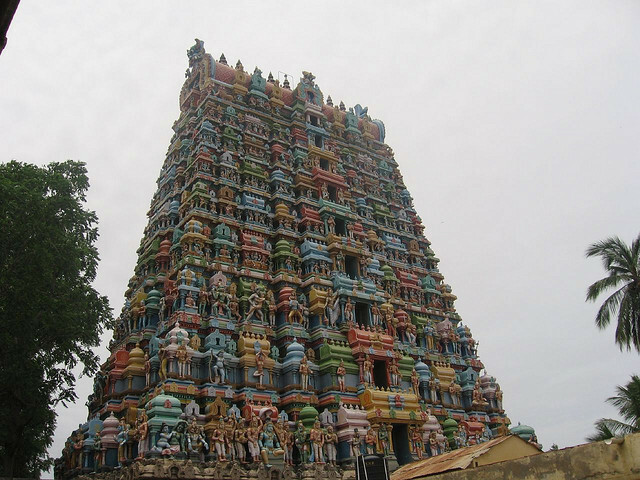 Srivaikuntam temple is known for its magnificent architecture. 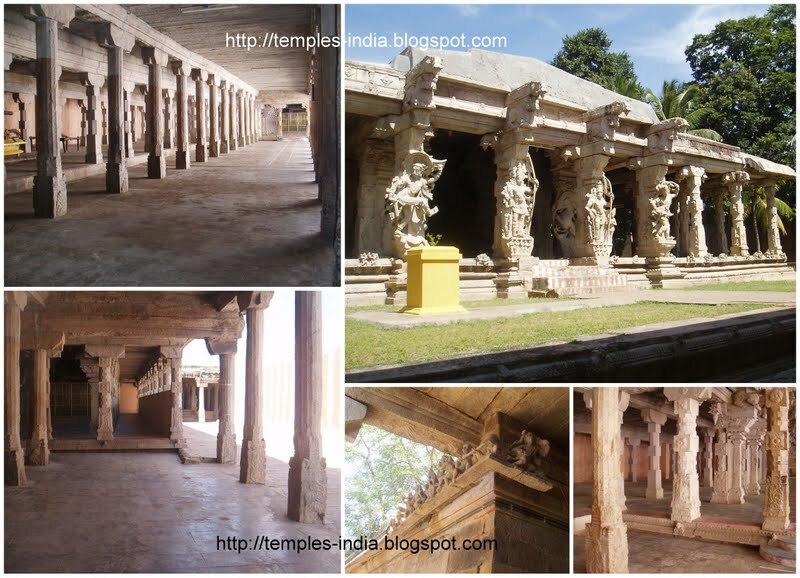 It has 8 beautiful pillars which are artitistically carved. The main idol is beautifully etched with club in one of his hands, the background which is also referred to as the Mandapa showcases carvings of elephants and lions. The temple is beautifully built amidst lush green vegetation which adds a pinch more to its glory. 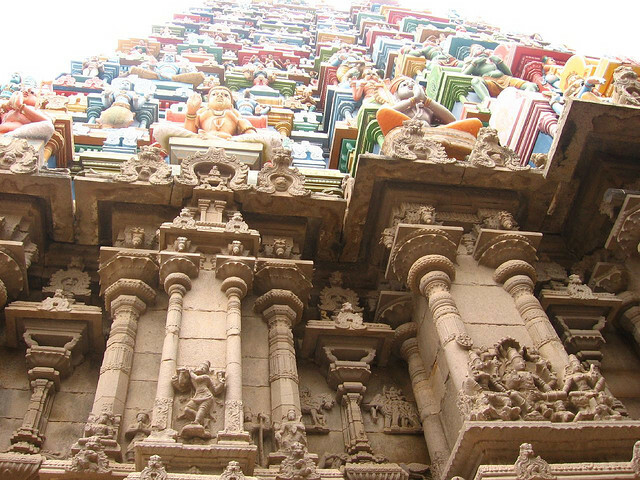 The gopurams of the temple measure 110 feet high and speak volumes of its magnificence. There is one more importance of the temple. It is believed that if couples without child worship the temple and alight divas' for 48 hours straight, the Lord showers his blessings and grants them children. Hence, this is of immense religious importance too. 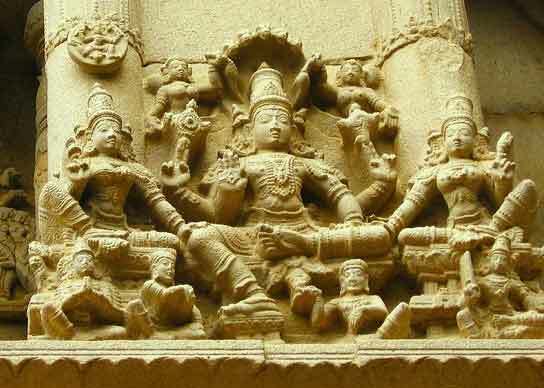 A unique feature of this temple is that it is believed that the Sun God comes twice a year to worship the Lord Vaikuntanatha. These auspicious days falls as per Tamils new year calendar and is usually observed in the months of April-May and October-November. 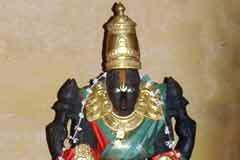 The sun's rays bathe the entire idol of Lord Vaikuntanatha and hence these two days are also considered very sacred. 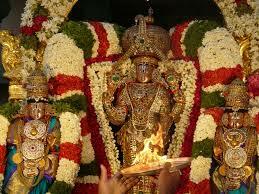 An important festival which is observed in this temple is Garuda Sevaiutsavam. This is usually observed in the months of April- June. 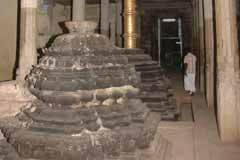 It is grand event which includes culminating of all the idols from nearby enshrines in their special vahana's. Special poems are chanted and rituals are performed. This is an annual grand event and attracts thousands of devotees.